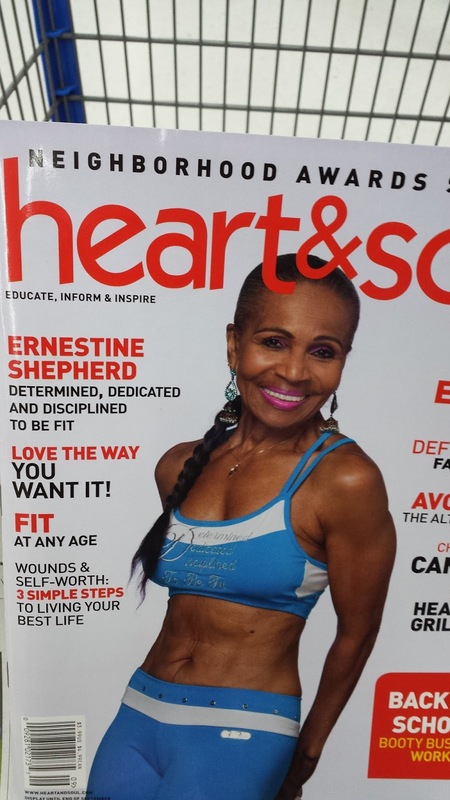 Today I had the honor of meeting Ernestine Shepherd--79 year old Ernestine Shepherd who holds the Guinness Book of World record for being the oldest competitive female bodybuilder. at a Community Wide Wellness and Fitness Festival. I was truly inspired by her and all the people from my community coming together to focus on wellness and fitness. 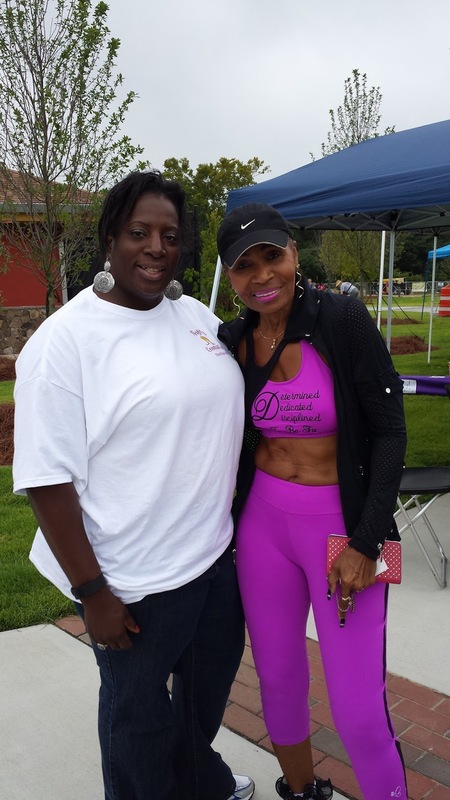 The festival founder Charise Stephens did an awesome job putting together a whole weekend full of wellness and fitness activities ! 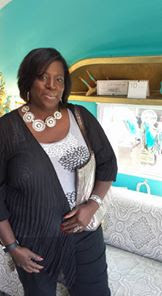 I was asked by festival founder, Charise Stephens to connect thrifting and fitness. I shared an article that tied together fitness and thrifting . The article's main focus was thrift your way through fitness and weight transitions )! I was also able to meet some Thrifting Central Ga. group members in person .